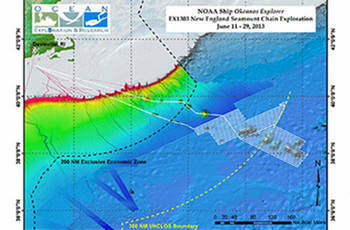 The Okeanos Explorer Exploration of the New England Seamounts 2014 offers a unique opportunity for explorers of all ages to investigate the unknown and poorly known areas off the Northeastern United States. 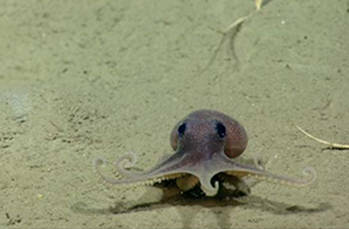 The education resource collection below includes a link to the NOAA Ship Okeanos Explorer Education Materials Collection - Volume 1, Why Do We Explore? and Volume 2, How Do We Explore? 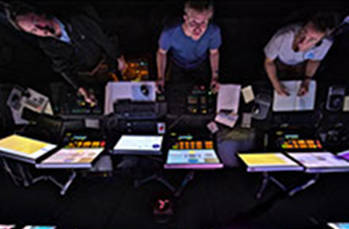 ; specific lessons and learning tools relevant to this expedition and the exploration strategy of the Okeanos Explorer; and links to Expedition Education Modules from two recent expeditions to Northeast seamounts and canyons which include introductory videos, standards-based lessons and much more. 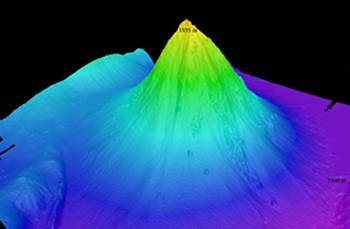 Additionally, below are theme pages on Seamounts and Canyons. 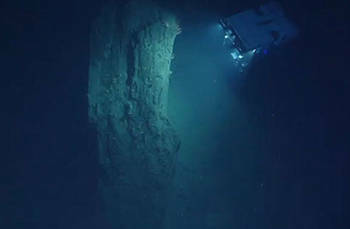 Each theme page includes a selection of essays from past related expeditions, additional lessons and multimedia tools for the classroom, images and videos, career interviews, and links to past expeditions with a seamount or canyon focus.